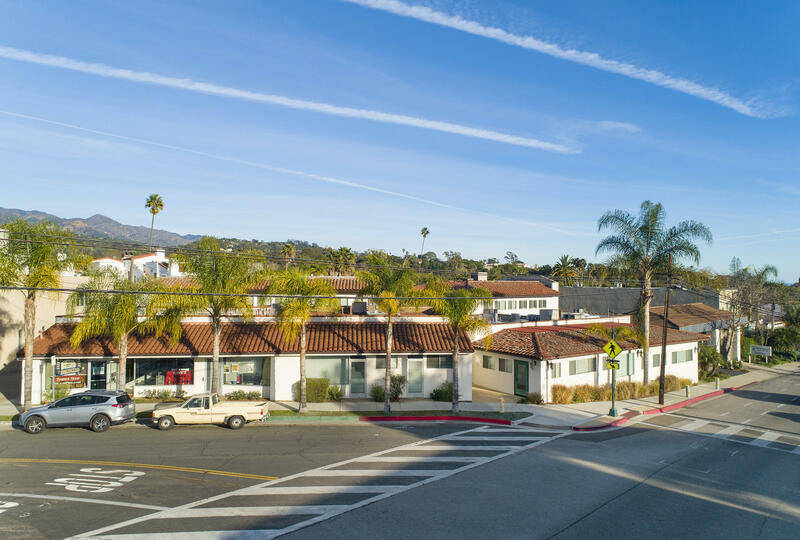 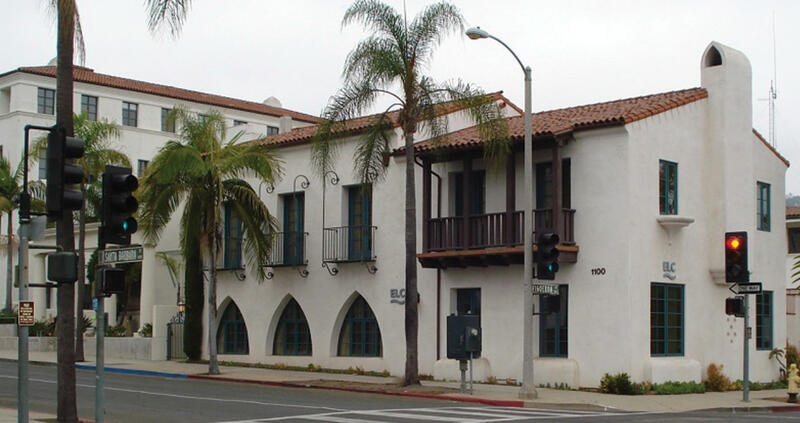 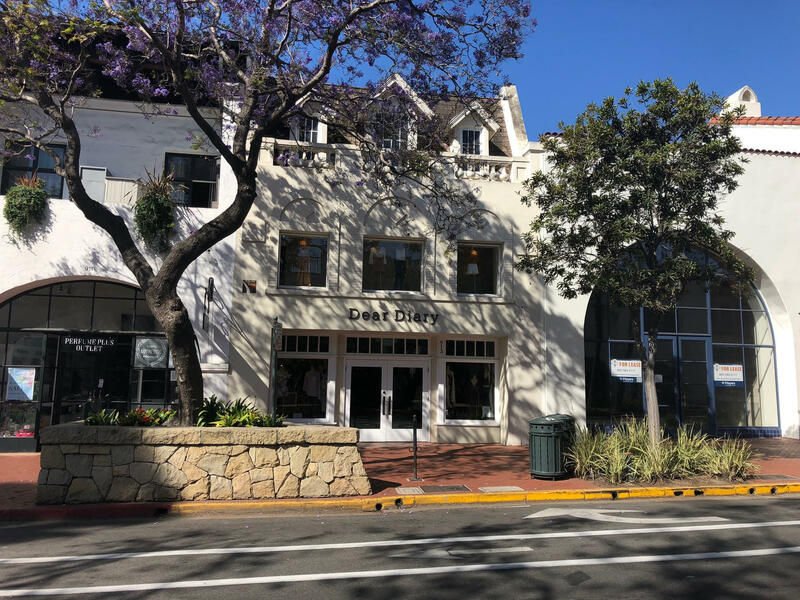 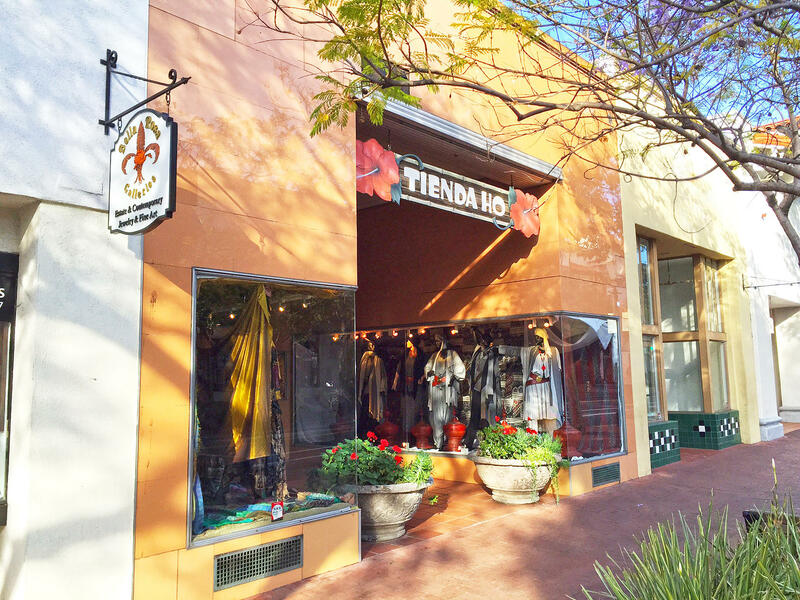 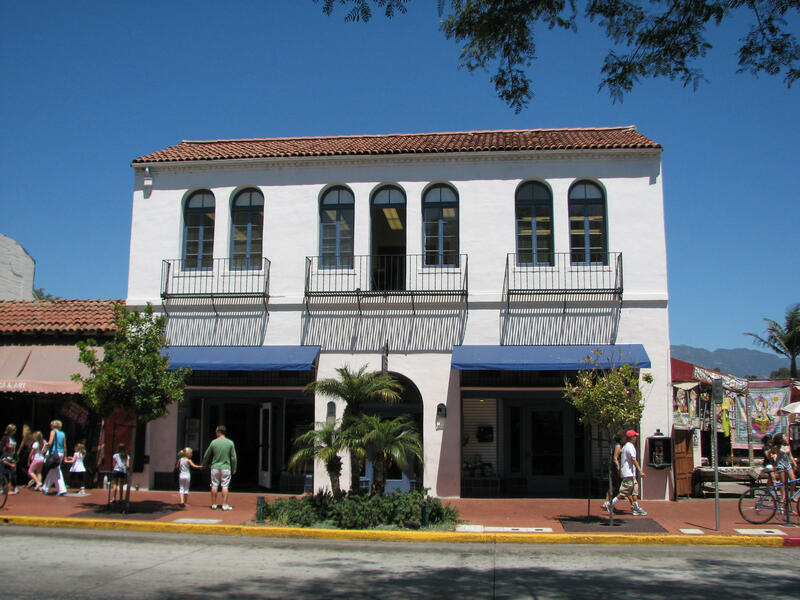 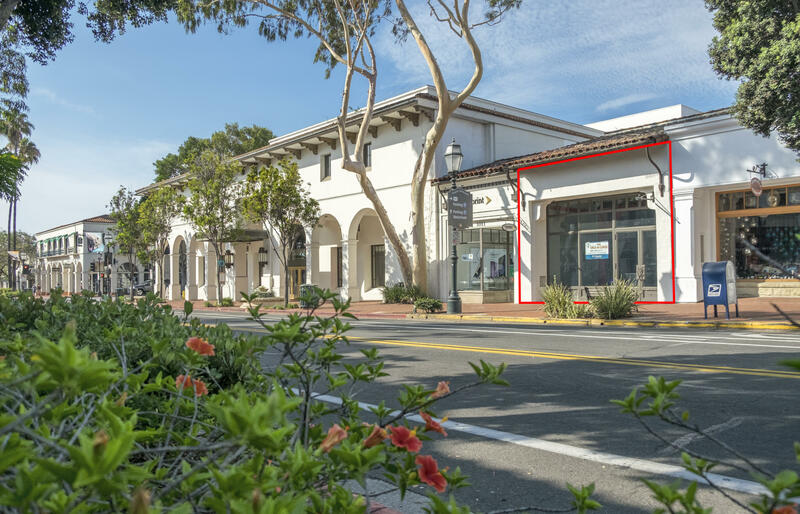 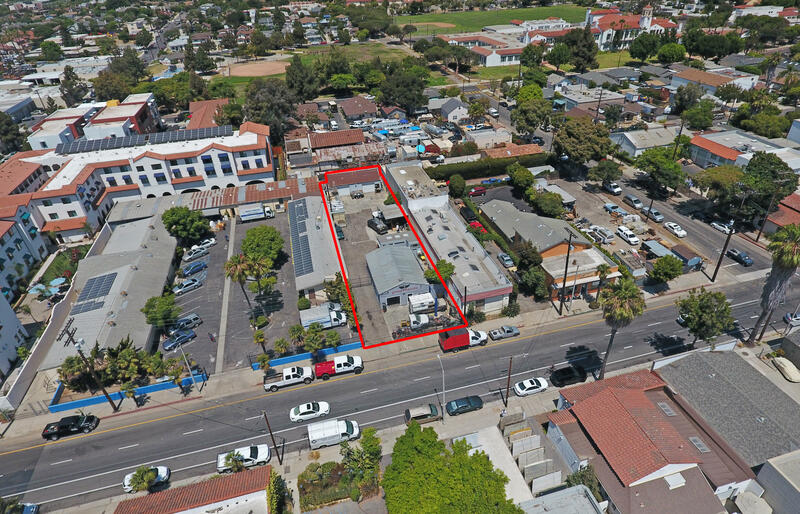 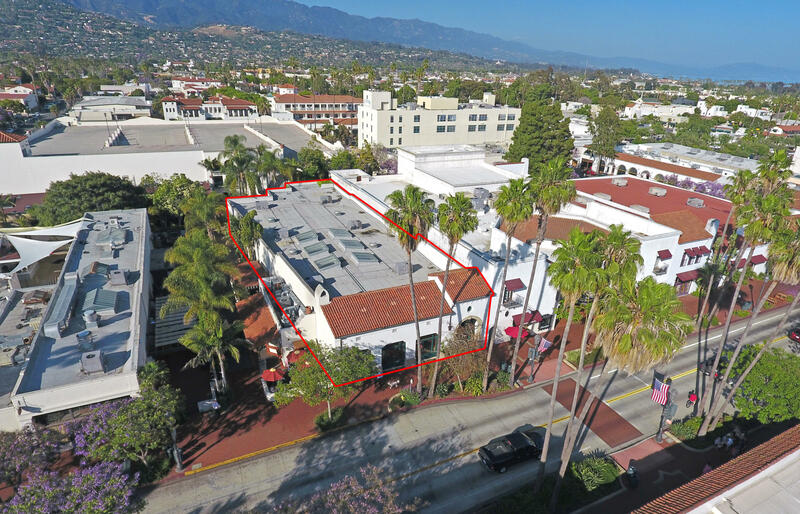 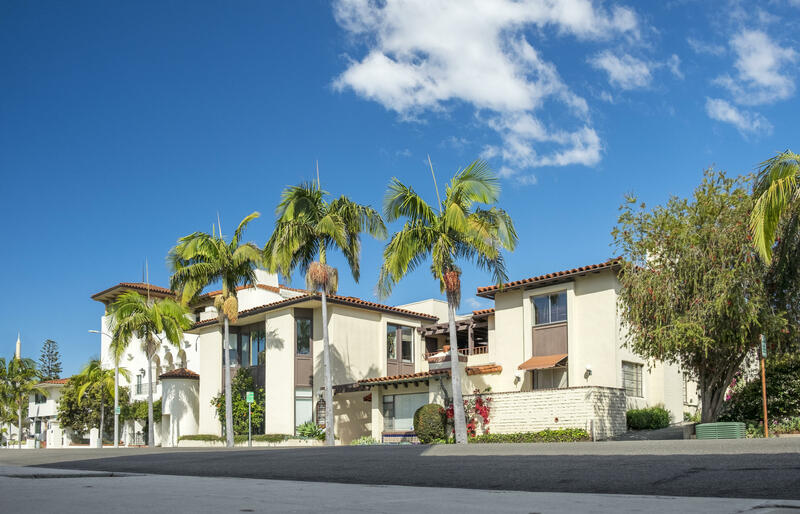 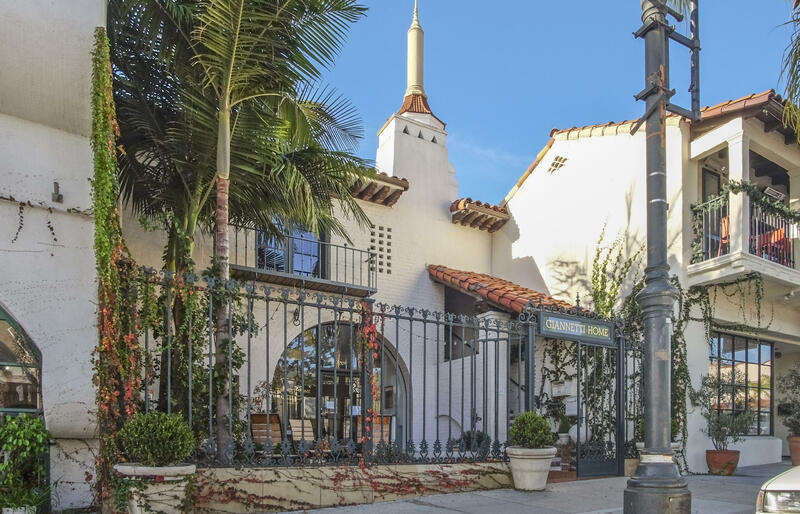 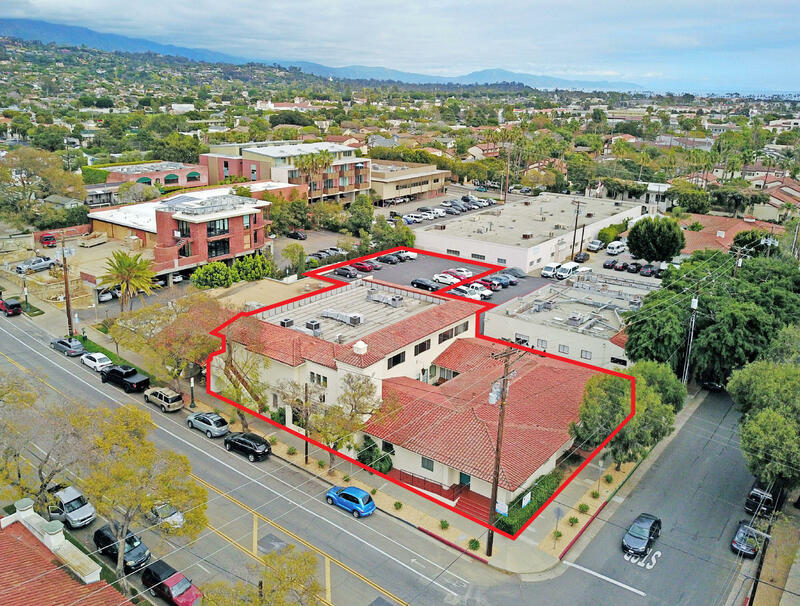 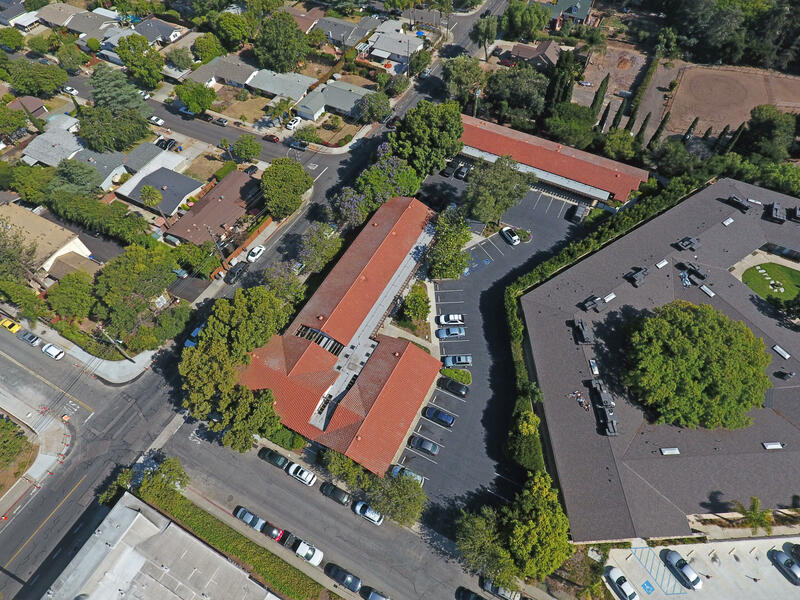 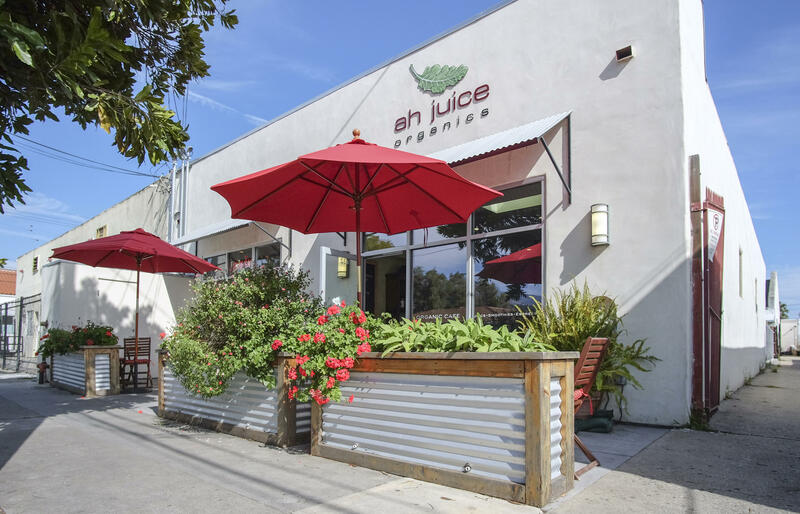 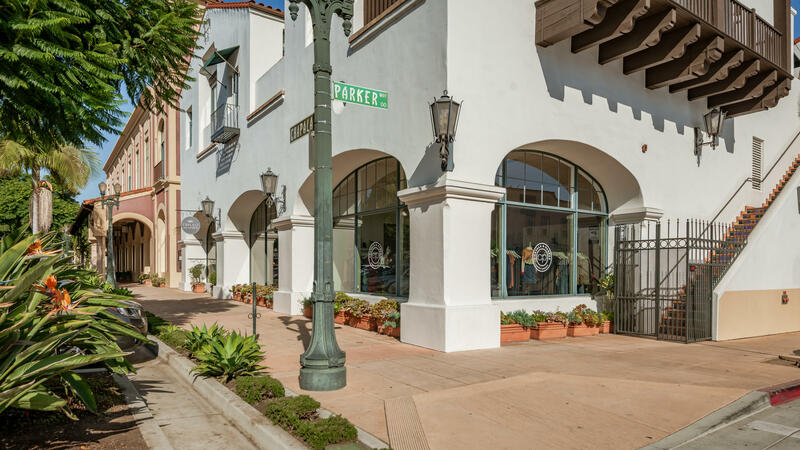 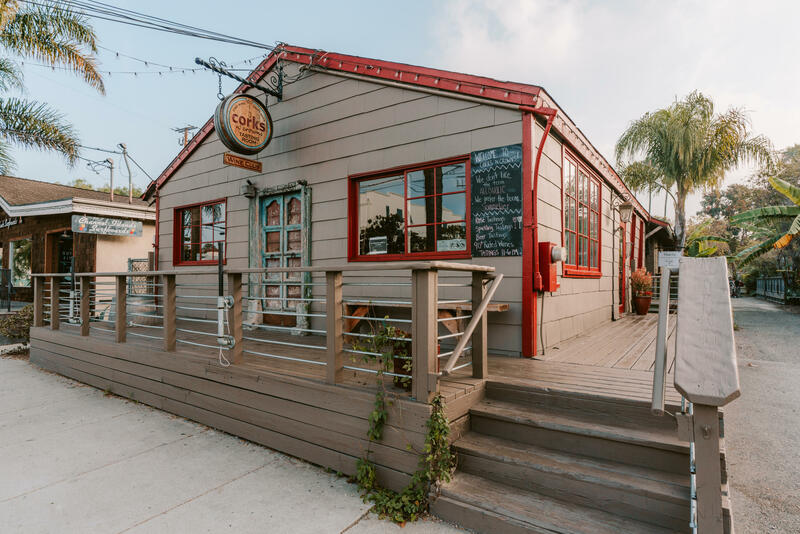 Highly versatile light industrial building in Santa Barbara's vibrant Lagoon District, offering an owner-user various options of occupying and leasing out individual structures. 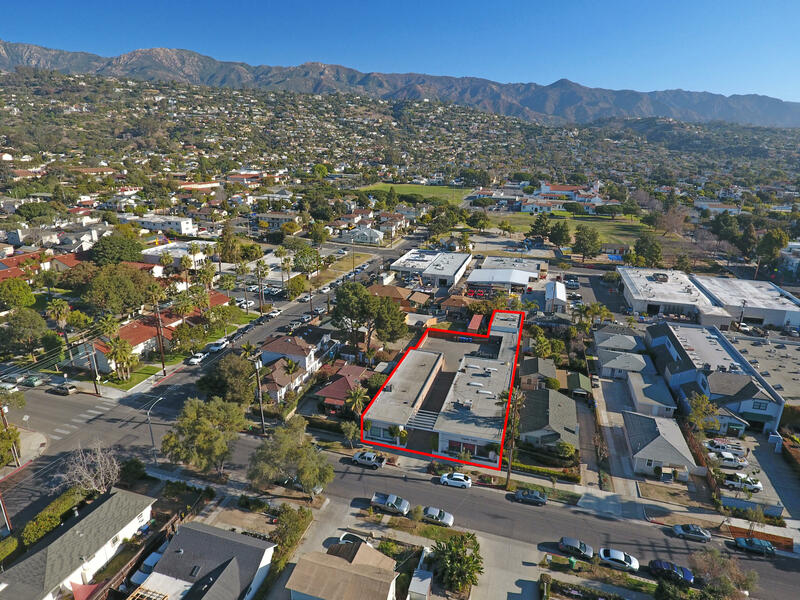 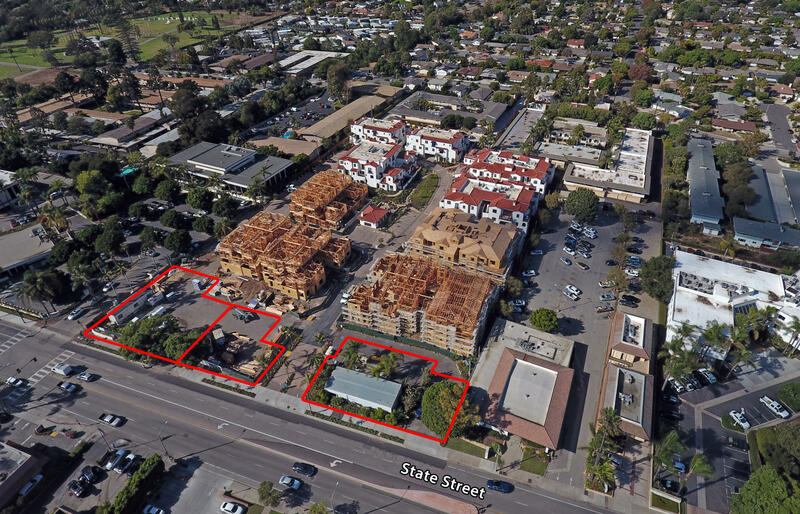 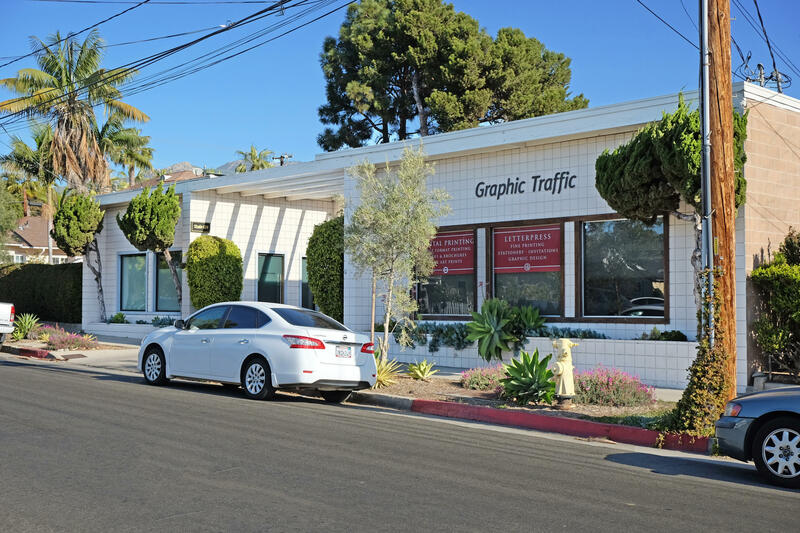 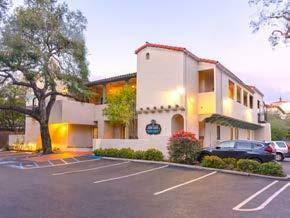 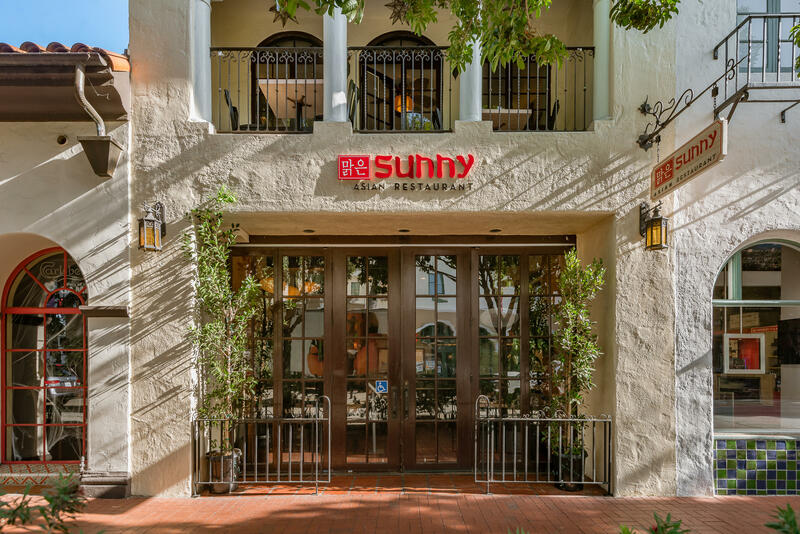 The property includes three single-story structures, good visibility, and on-site parking in a thriving commercial area. 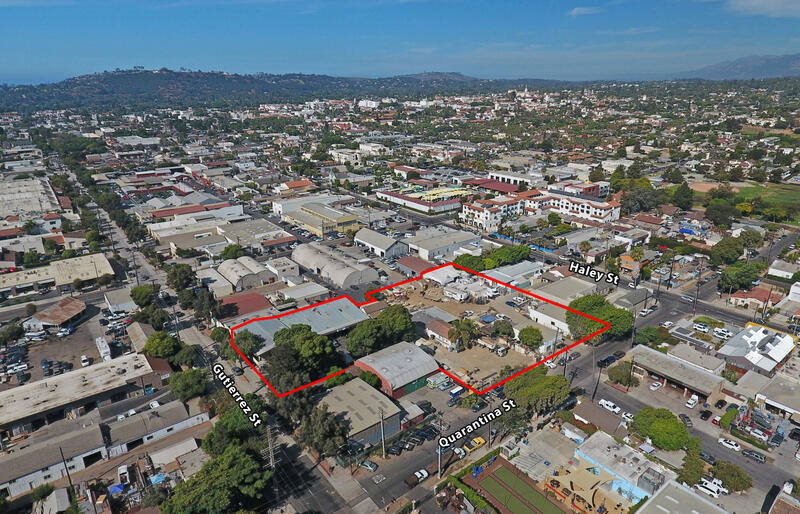 Additionally, strong potential for future redevelopment for an investor with long-term vision.